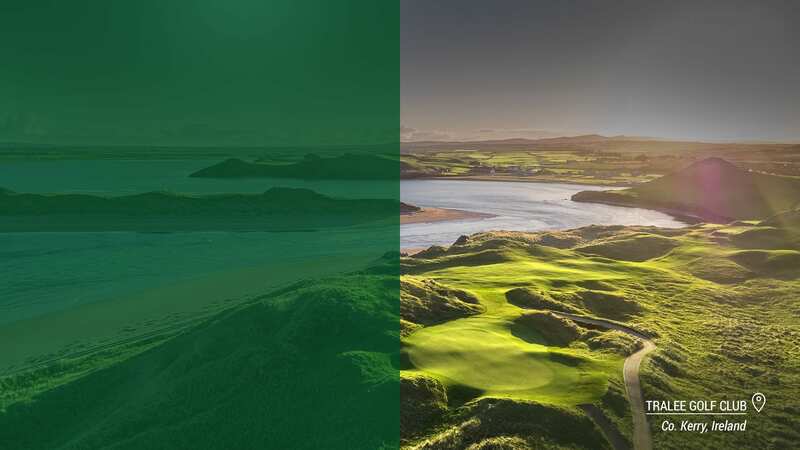 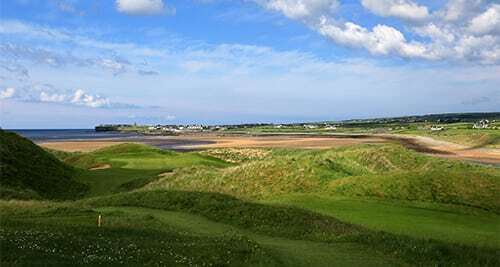 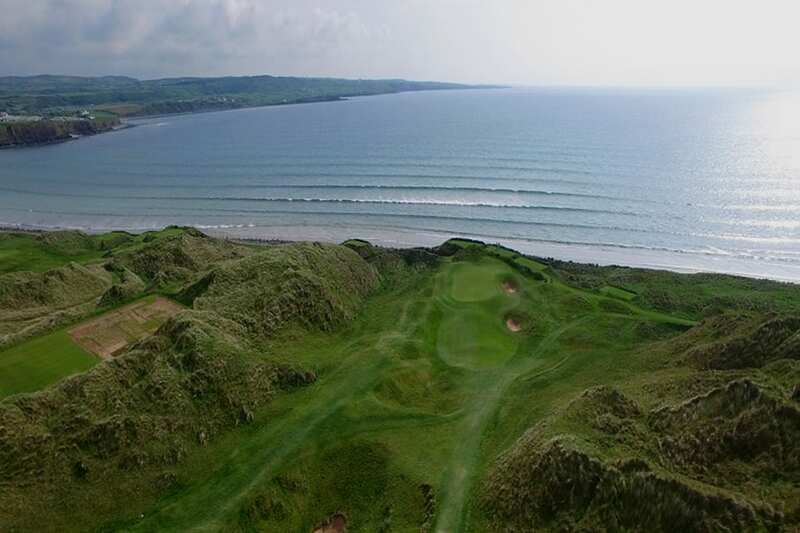 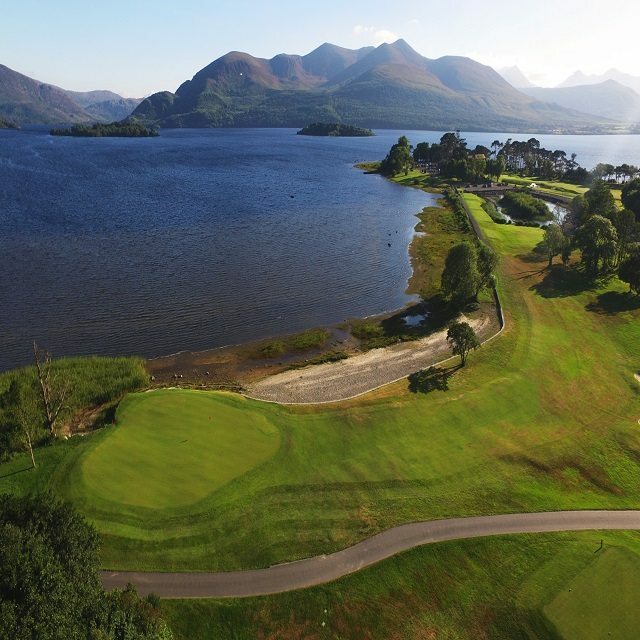 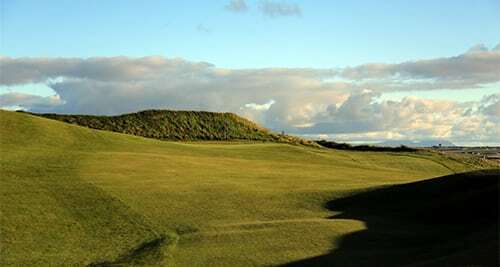 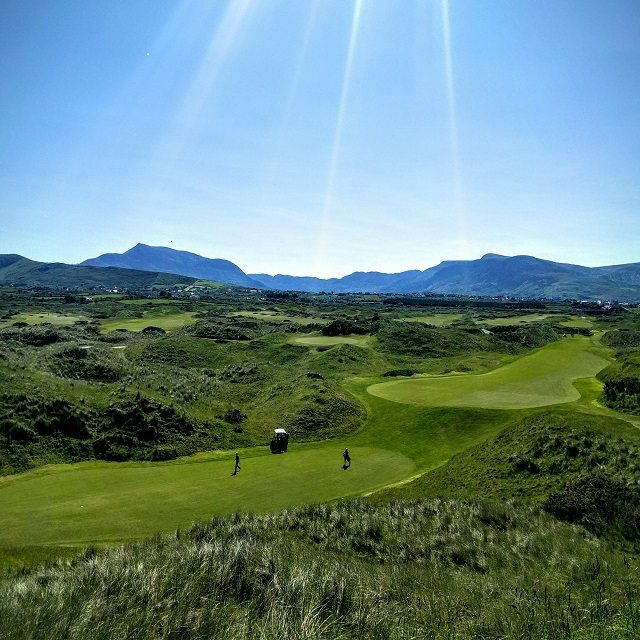 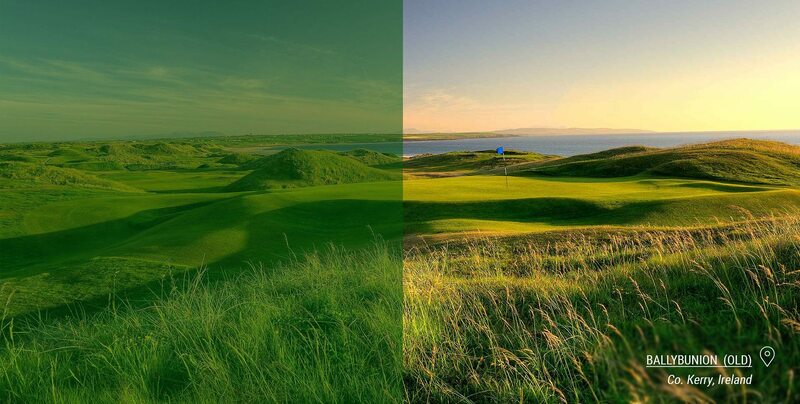 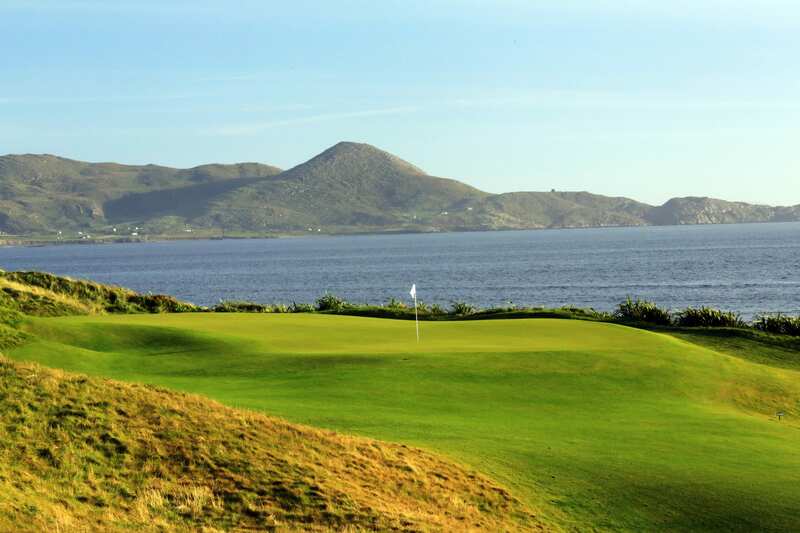 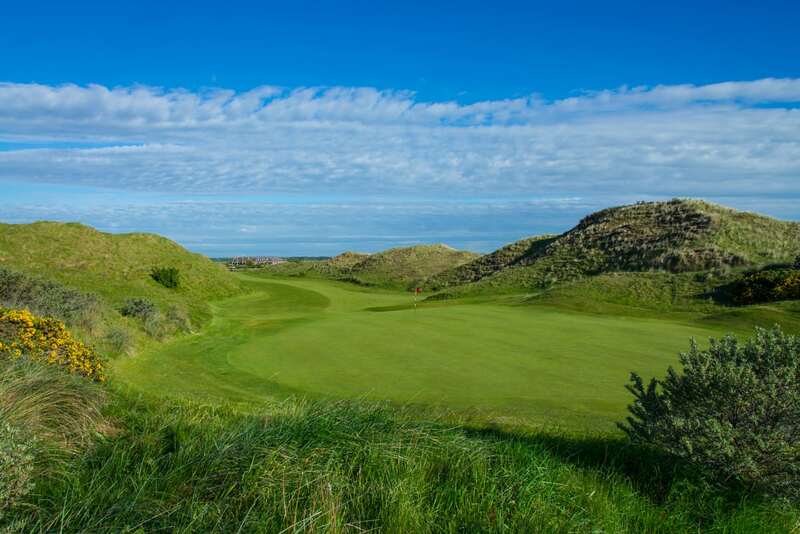 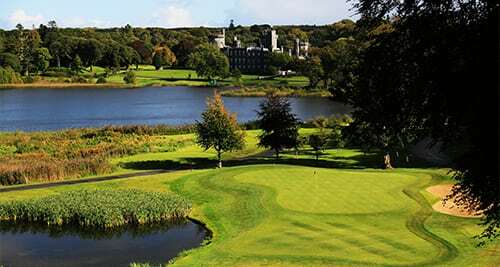 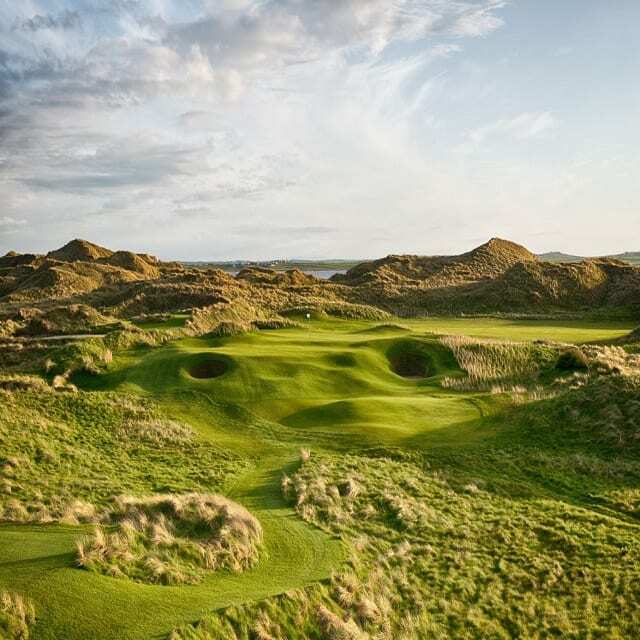 6 rounds of golf inc.
5 rounds of golf inc.
Don’t miss outSpecial OffersIreland Golf Vacation & Holiday Packages. 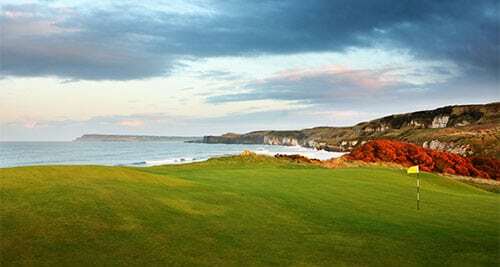 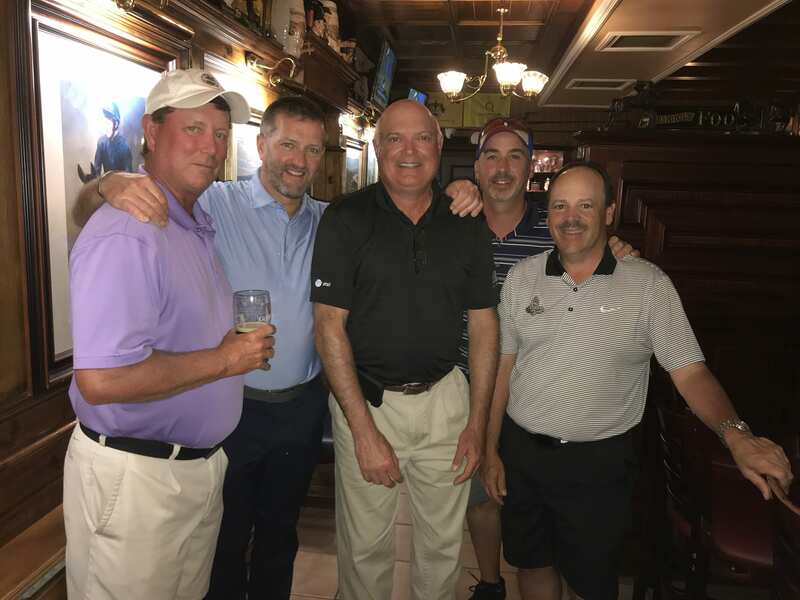 Creating Golf Tours For Over 30 YearsWho are we? 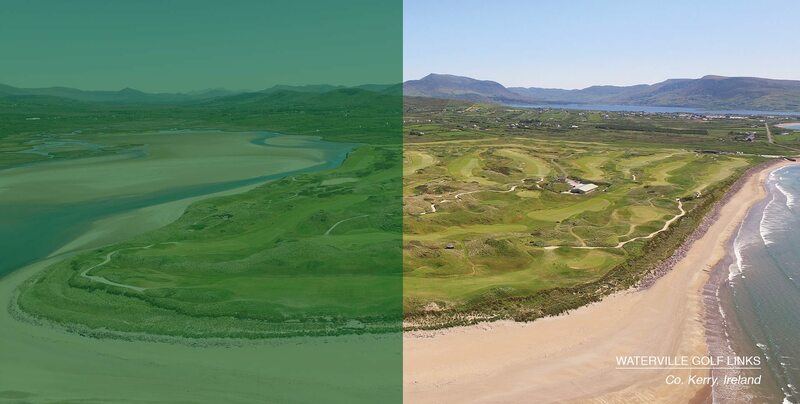 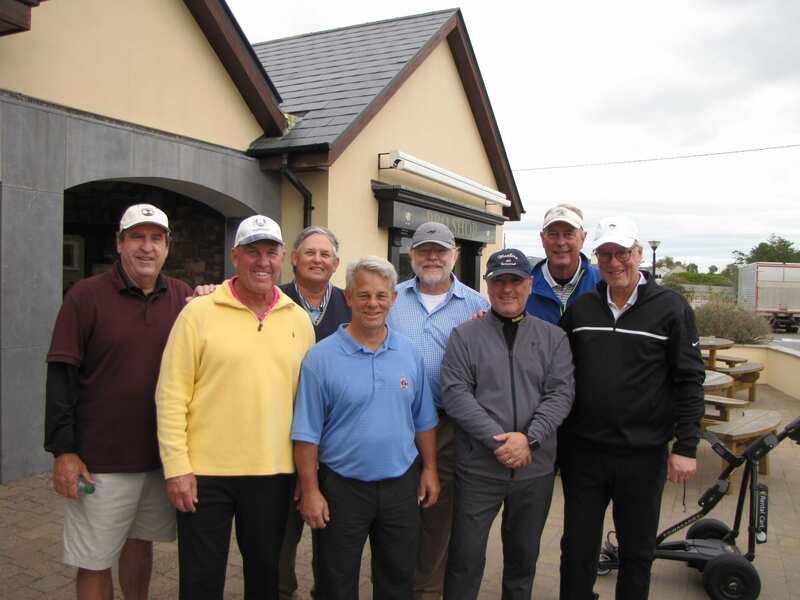 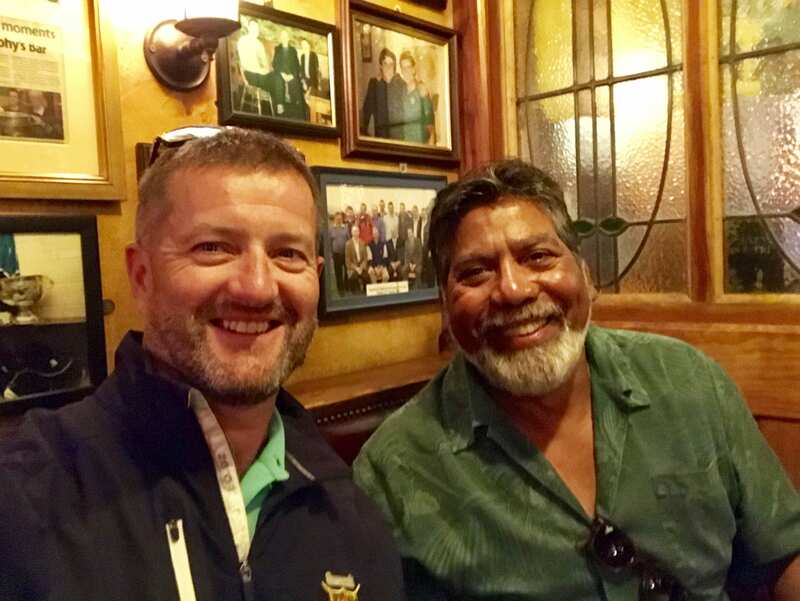 With over 30 years in business, SWING Golf Ireland is Ireland's oldest golf tour company. 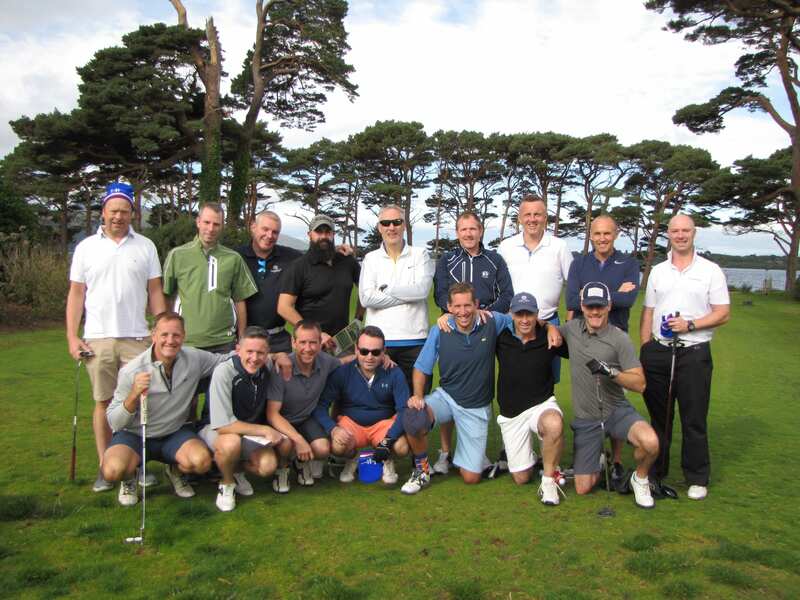 Set up and owned by the premier clubs in the South West to market the region the company has evolved over the years to become the most popular and trustworthy golf company offering golf travel services.